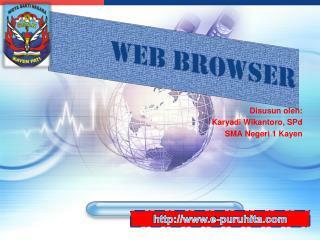 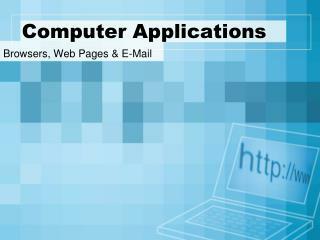 The Web is a collection of files that reside on computers, called Web servers. 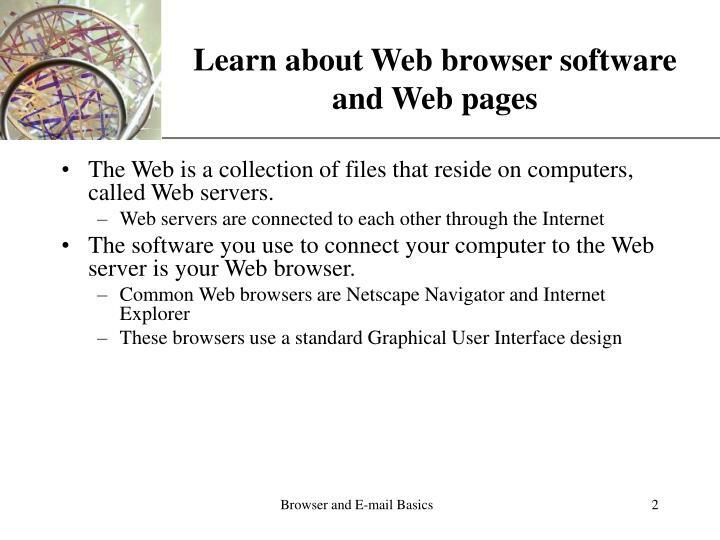 The software you use to connect your computer to the Web server is your Web browser. 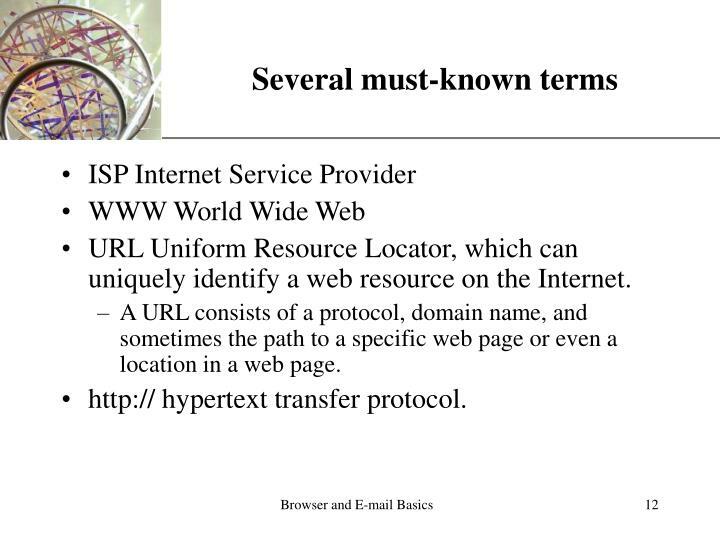 Each computer on the Internet has an unique identification number, called an IP (Internet Protocol) address. 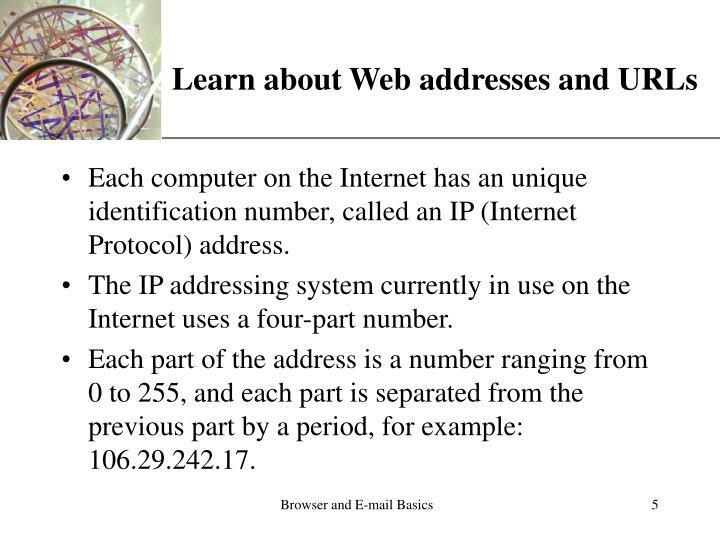 The IP addressing system currently in use on the Internet uses a four-part number. 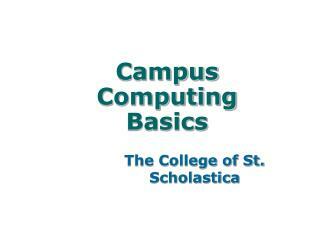 Each part of the address is a number ranging from 0 to 255, and each part is separated from the previous part by a period, for example: 106.29.242.17. 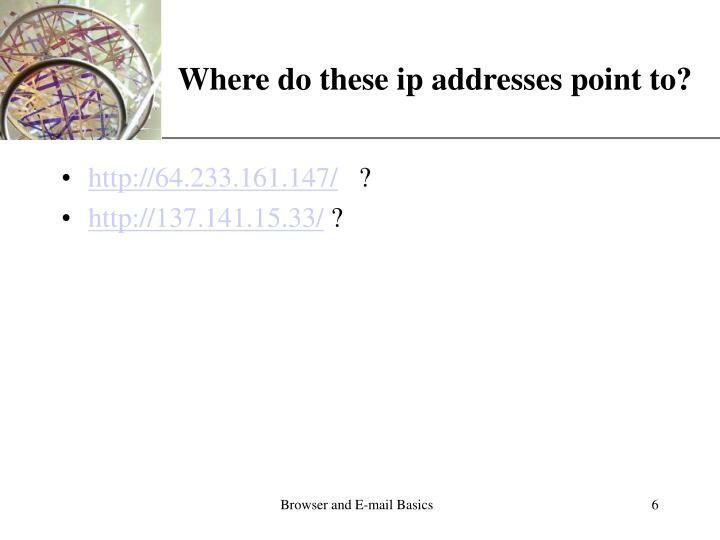 Where do these ip addresses point to? 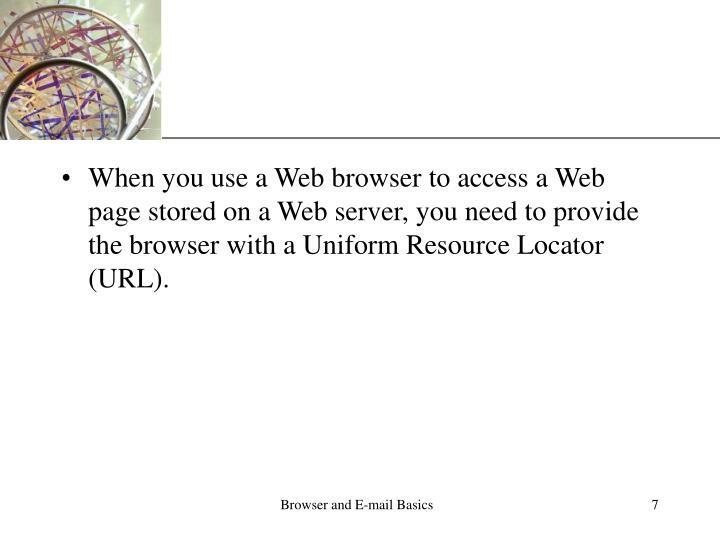 When you use a Web browser to access a Web page stored on a Web server, you need to provide the browser with a Uniform Resource Locator (URL). 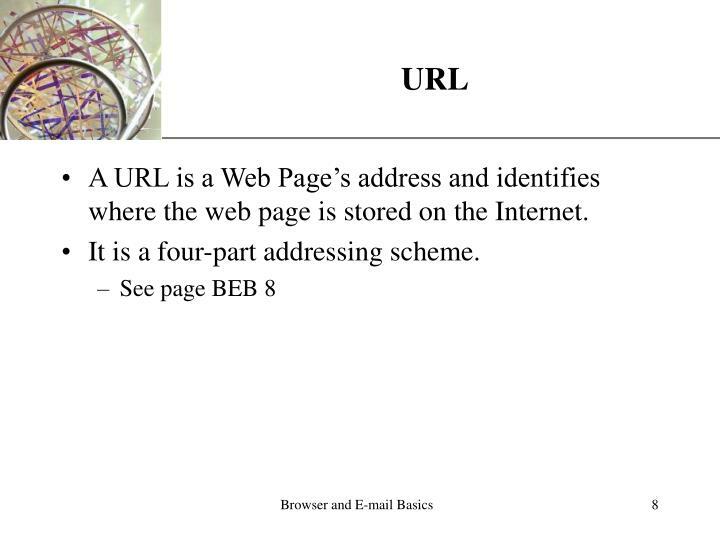 A URL is a Web Page’s address and identifies where the web page is stored on the Internet. 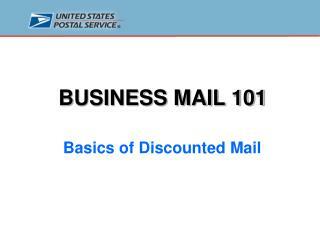 It is a four-part addressing scheme. 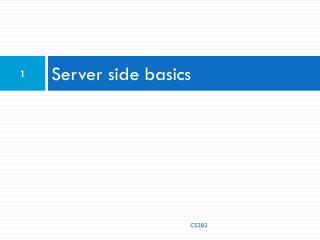 Server address could be ip address ! 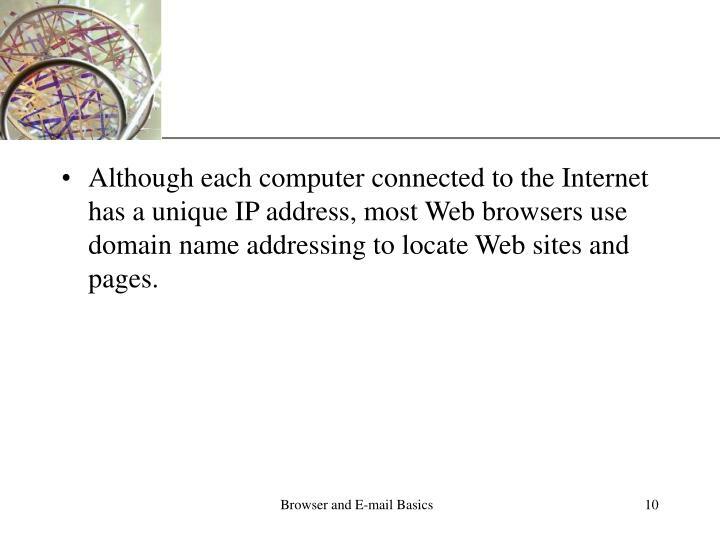 Although each computer connected to the Internet has a unique IP address, most Web browsers use domain name addressing to locate Web sites and pages. 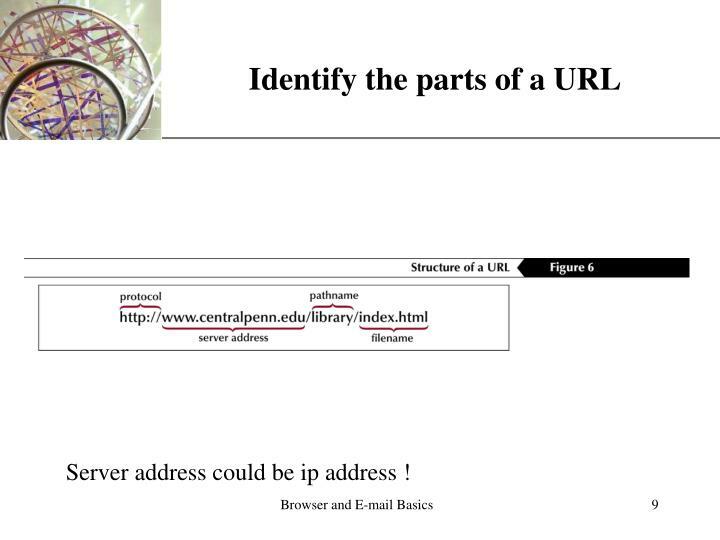 URL Uniform Resource Locator, which can uniquely identify a web resource on the Internet. 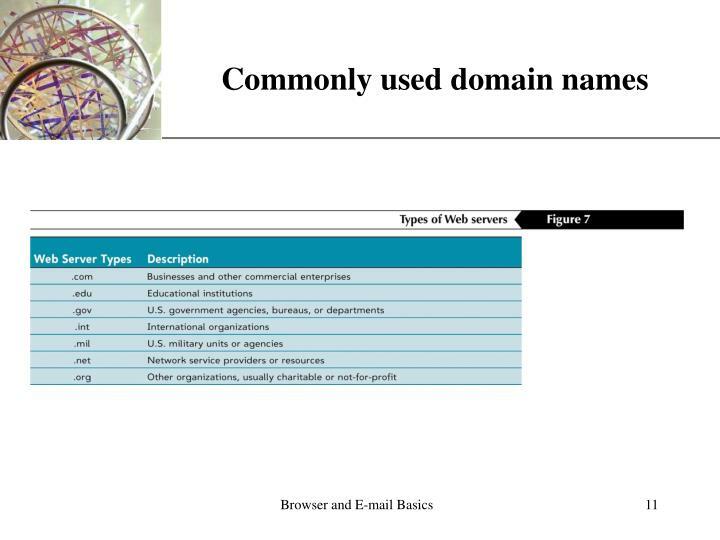 A URL consists of a protocol, domain name, and sometimes the path to a specific web page or even a location in a web page. 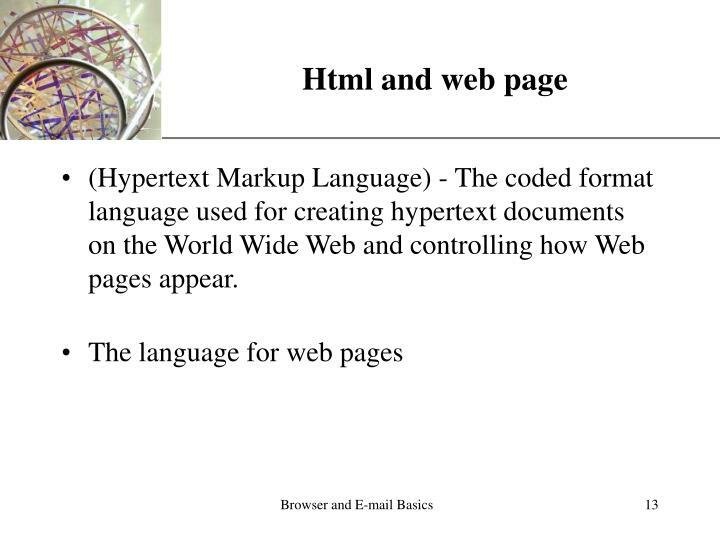 (Hypertext Markup Language) - The coded format language used for creating hypertext documents on the World Wide Web and controlling how Web pages appear. 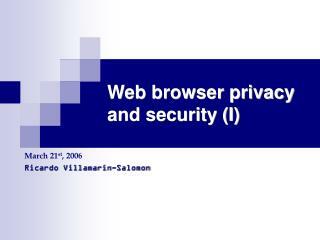 Text files on Web servers are coded with HTML formatting tags that enable your browser to read text. 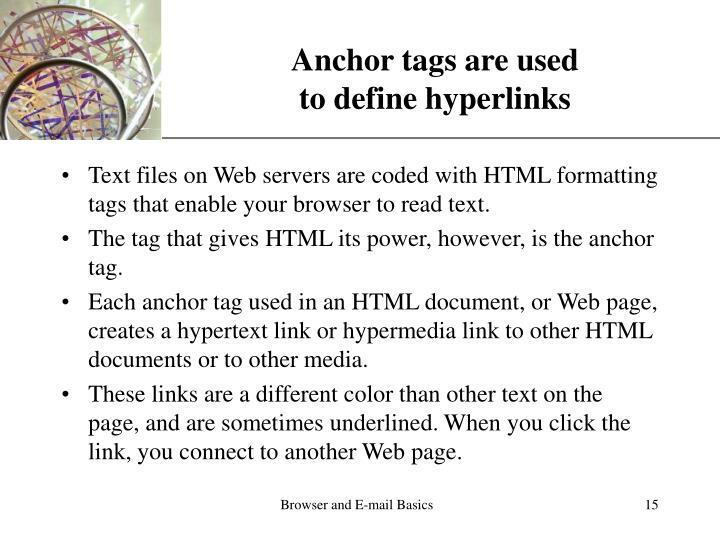 The tag that gives HTML its power, however, is the anchor tag. 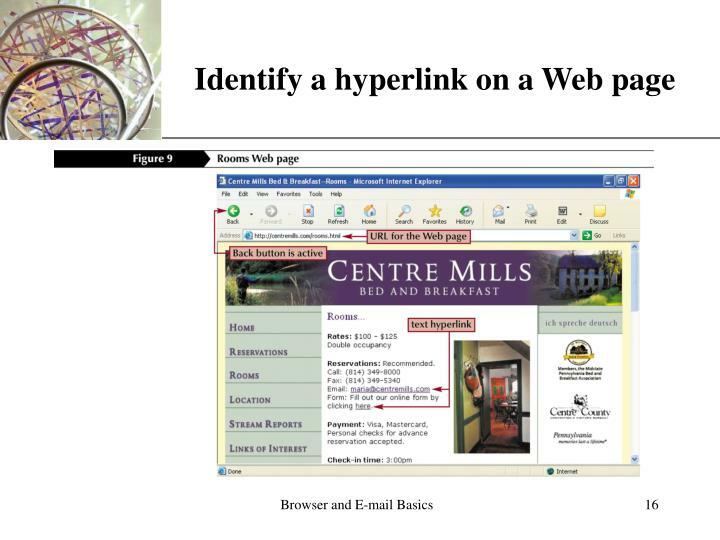 Each anchor tag used in an HTML document, or Web page, creates a hypertext link or hypermedia link to other HTML documents or to other media. 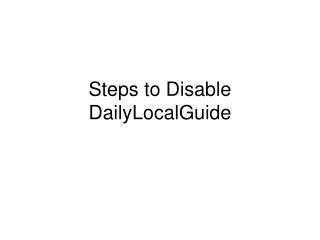 These links are a different color than other text on the page, and are sometimes underlined. 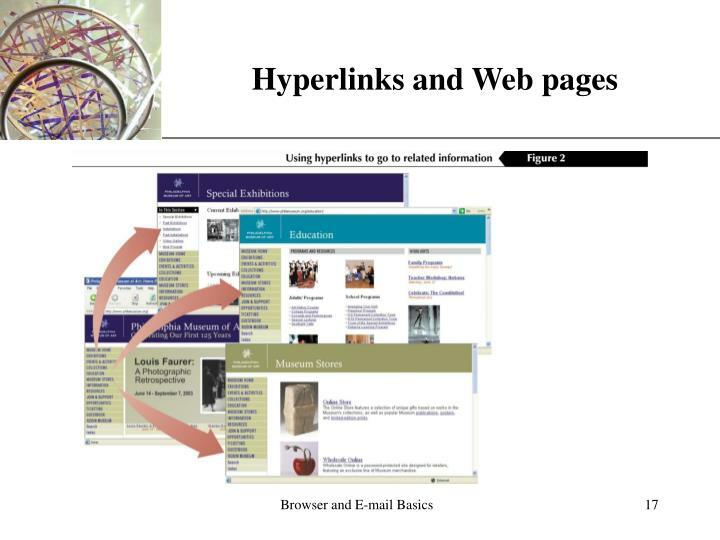 When you click the link, you connect to another Web page. 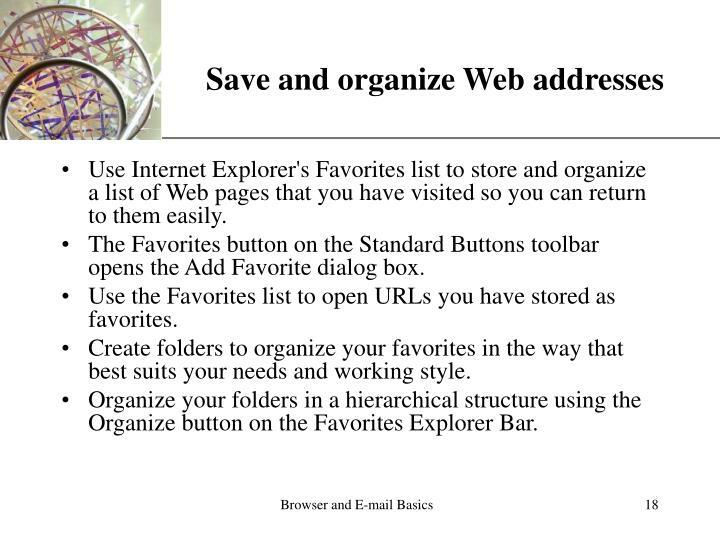 Use Internet Explorer's Favorites list to store and organize a list of Web pages that you have visited so you can return to them easily. 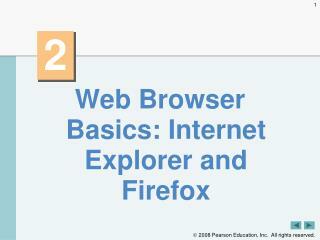 The Favorites button on the Standard Buttons toolbar opens the Add Favorite dialog box. 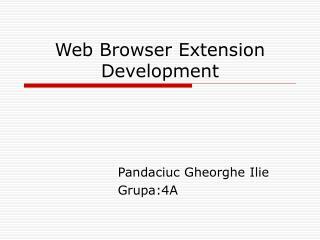 Use the Favorites list to open URLs you have stored as favorites. 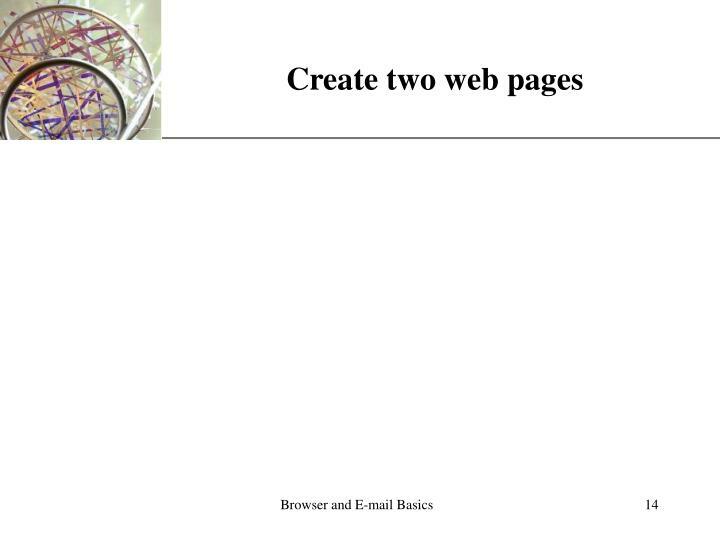 Create folders to organize your favorites in the way that best suits your needs and working style. 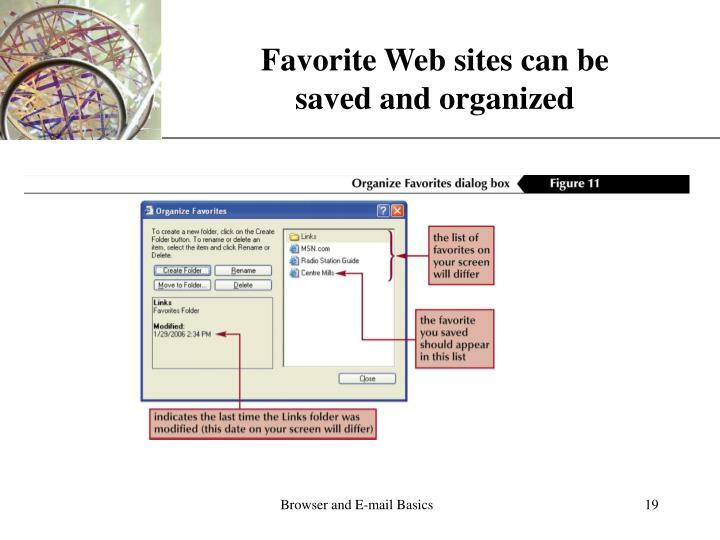 Organize your folders in a hierarchical structure using the Organize button on the Favorites Explorer Bar. 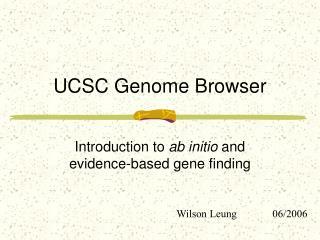 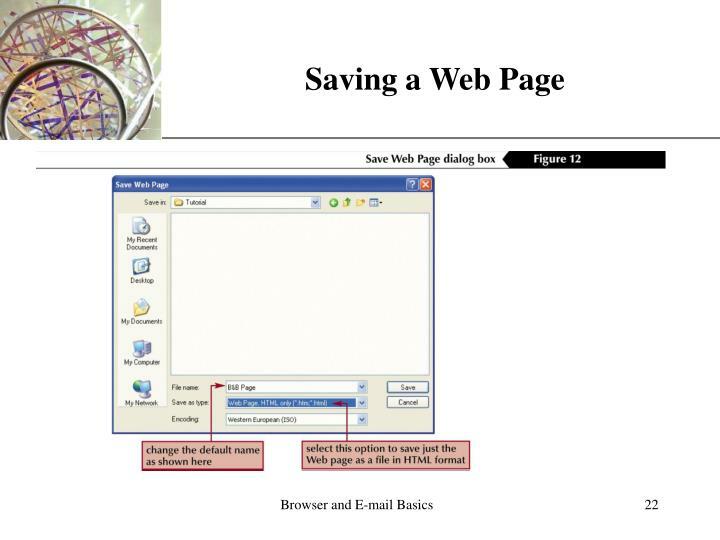 Make sure the page you want to print is displayed in the browser window. 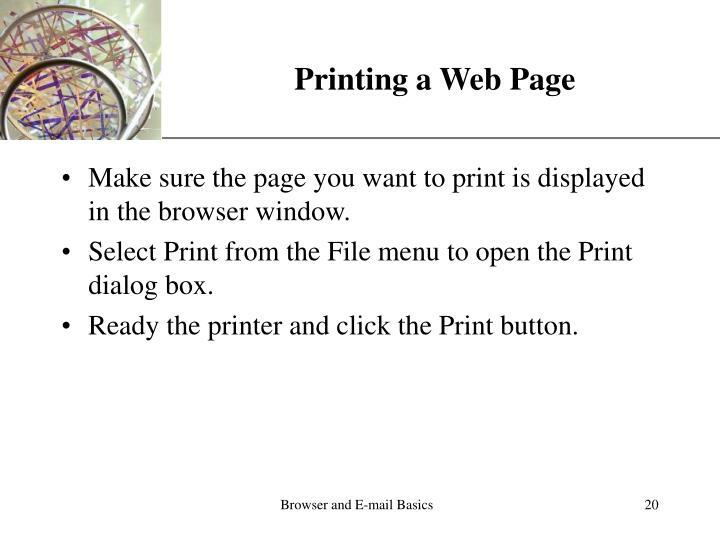 Select Print from the File menu to open the Print dialog box. 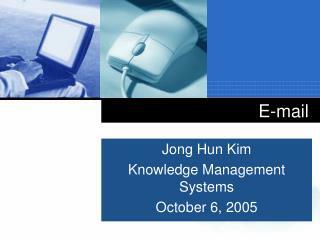 Ready the printer and click the Print button. 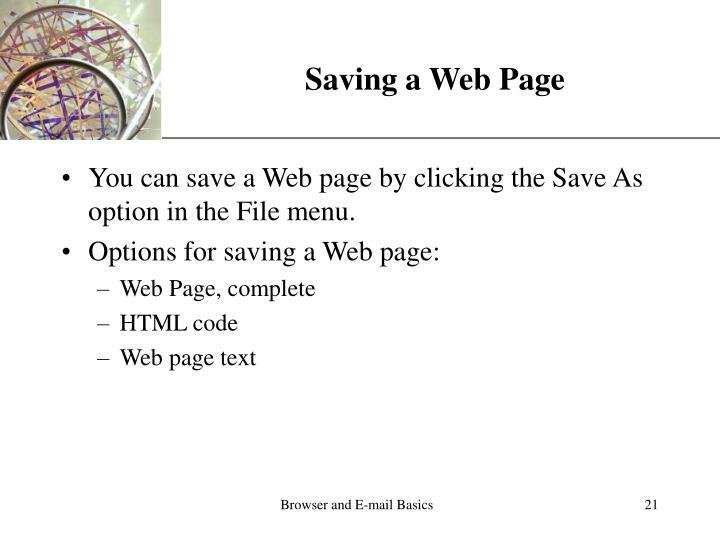 You can save a Web page by clicking the Save As option in the File menu. 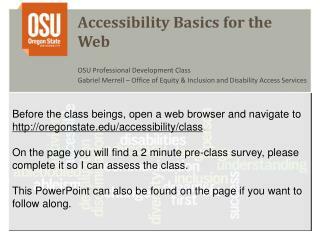 Open the Web page containing the graphic you wish to display. 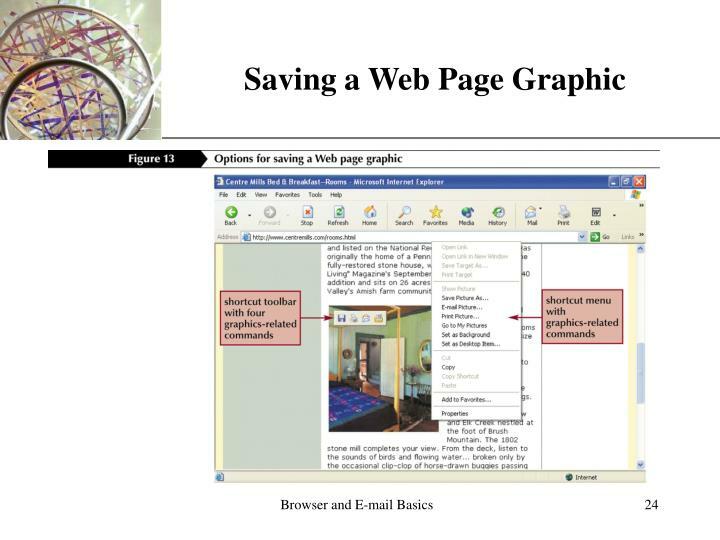 Right-click the graphic and select Save Picture As from the shortcut menu. 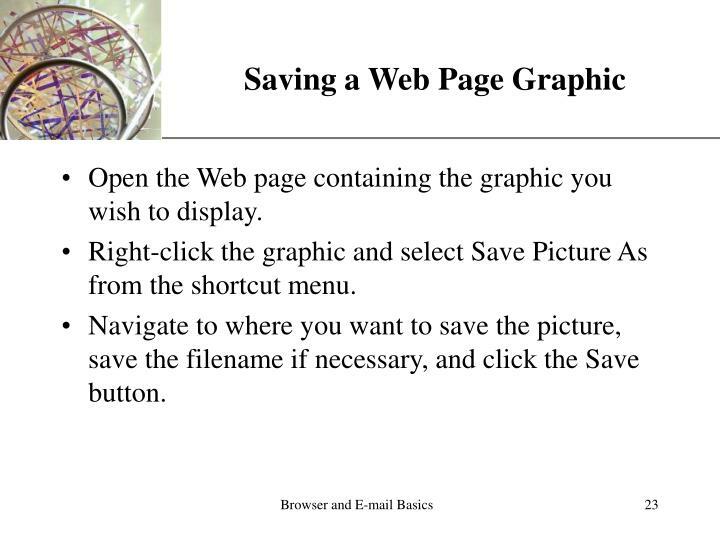 Navigate to where you want to save the picture, save the filename if necessary, and click the Save button. 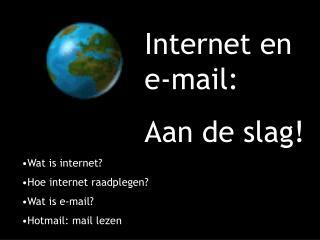 E-mail, or electronic mail, is an efficient way to exchange messages with others on a network. 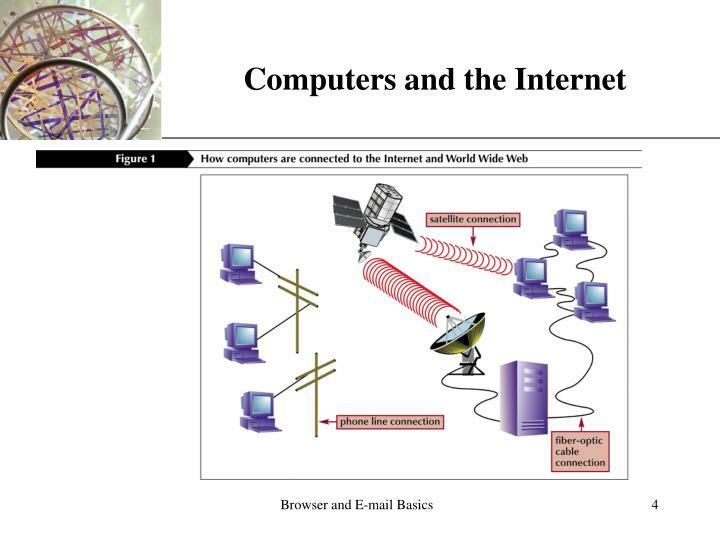 This network may be small and self-contained, such as within an office, or as large as the Internet. 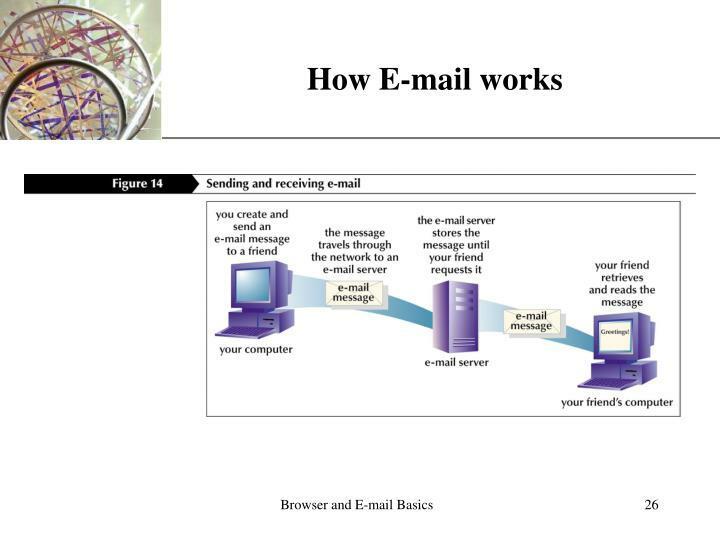 E-mail messages can go to only one recipient or to dozens of recipients at once. 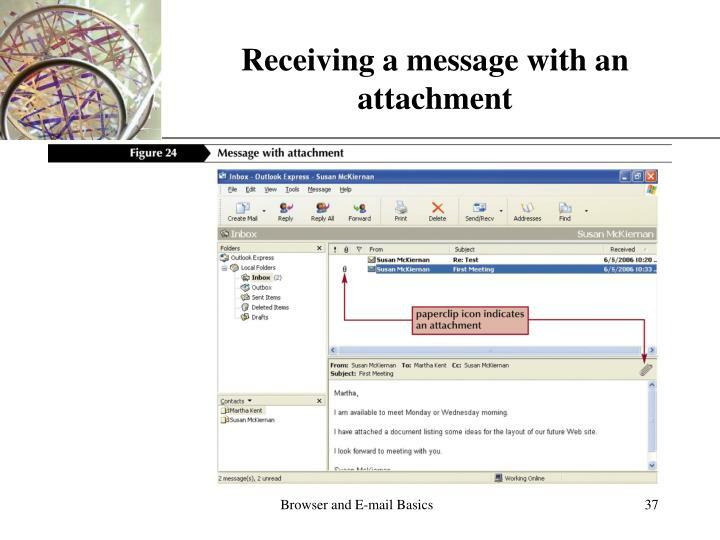 When you send a message, it travels through the network to an e-mail server. 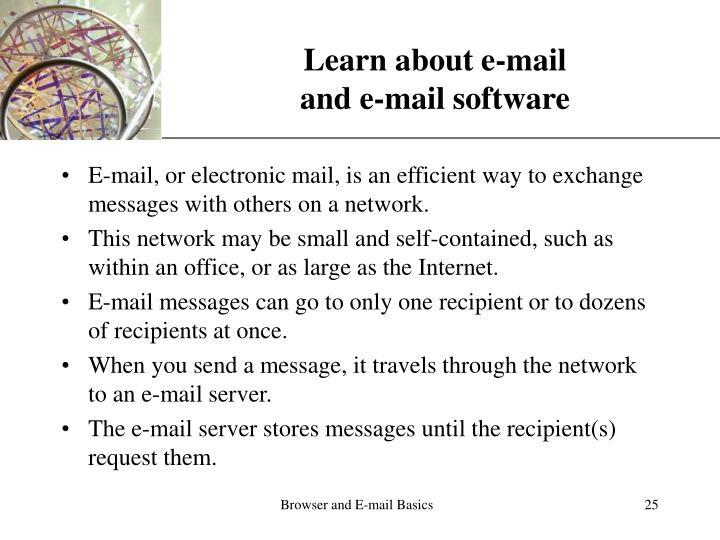 The e-mail server stores messages until the recipient(s) request them. 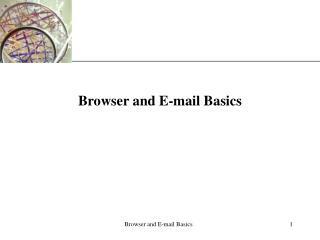 You may have an e-mail account through a business network or you may create an e-mail account with a service that provides Internet access. 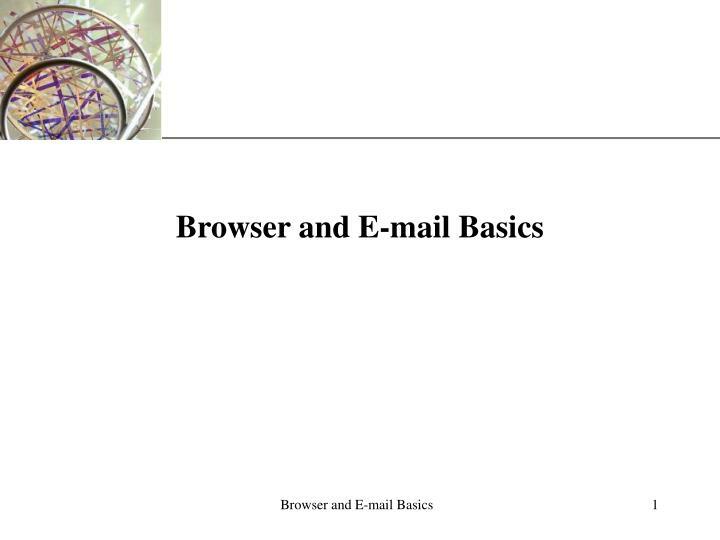 To access your e-mail account you also need an e-mail program, which is also called e-mail client software. 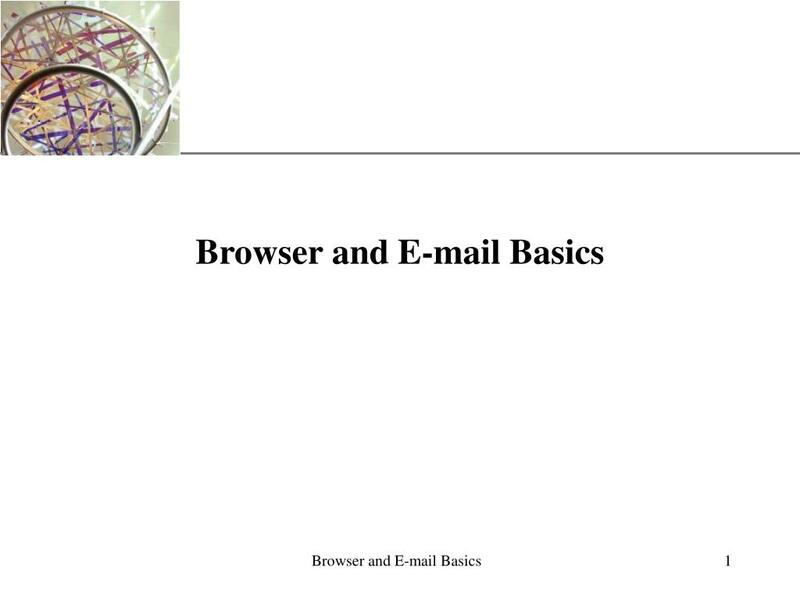 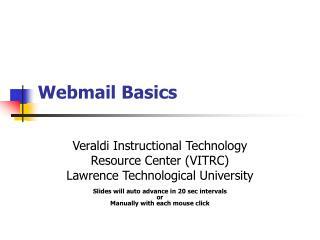 You use the e-mail program to open, print, delete, reply to, forward, and save mail from your e-mail server. 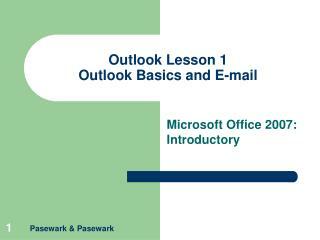 One such program is Microsoft's Outlook Express, which installs as part of Internet Explorer. 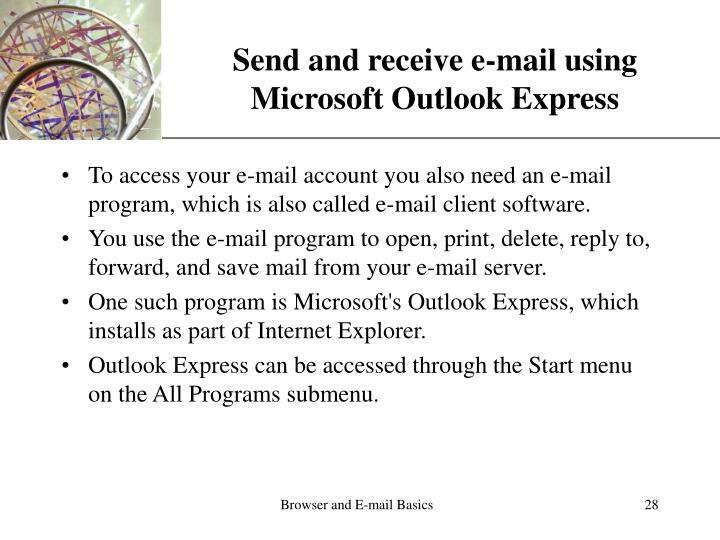 Outlook Express can be accessed through the Start menu on the All Programs submenu. 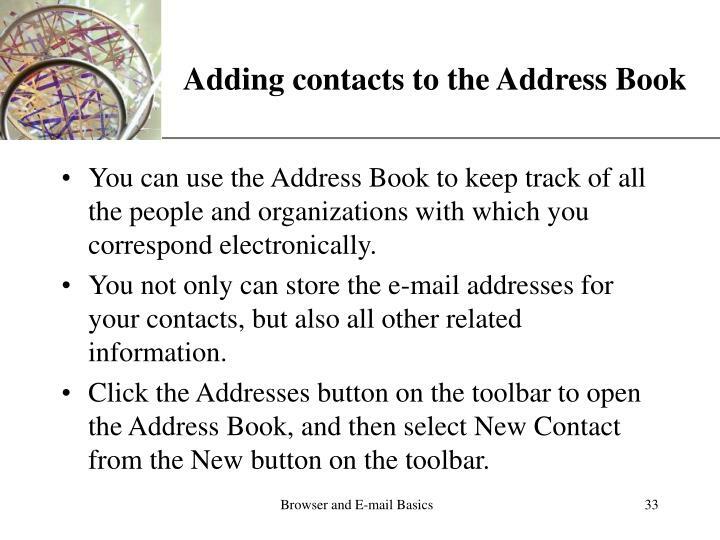 You can use the Address Book to keep track of all the people and organizations with which you correspond electronically. 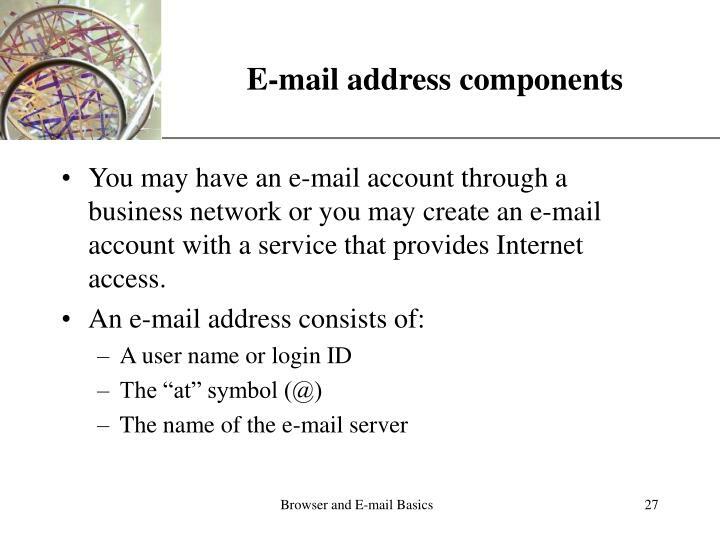 You not only can store the e-mail addresses for your contacts, but also all other related information. 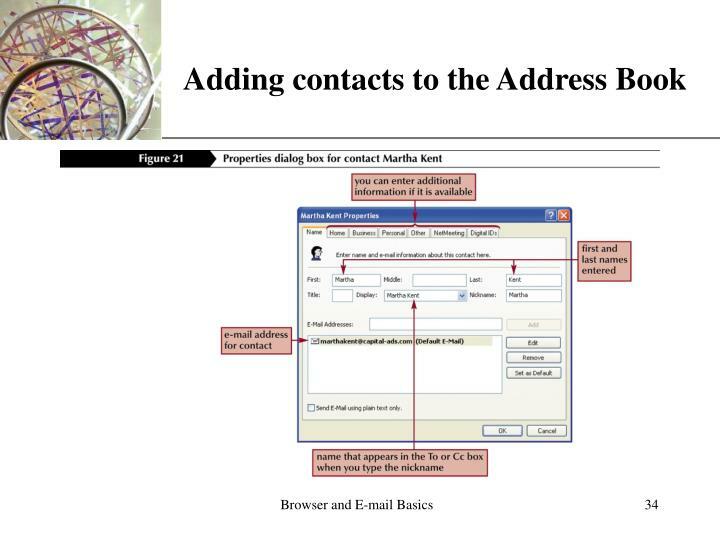 Click the Addresses button on the toolbar to open the Address Book, and then select New Contact from the New button on the toolbar. 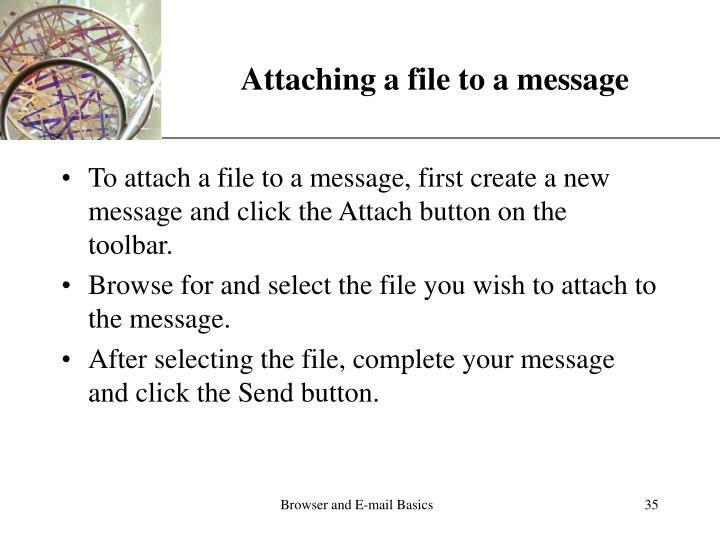 To attach a file to a message, first create a new message and click the Attach button on the toolbar. 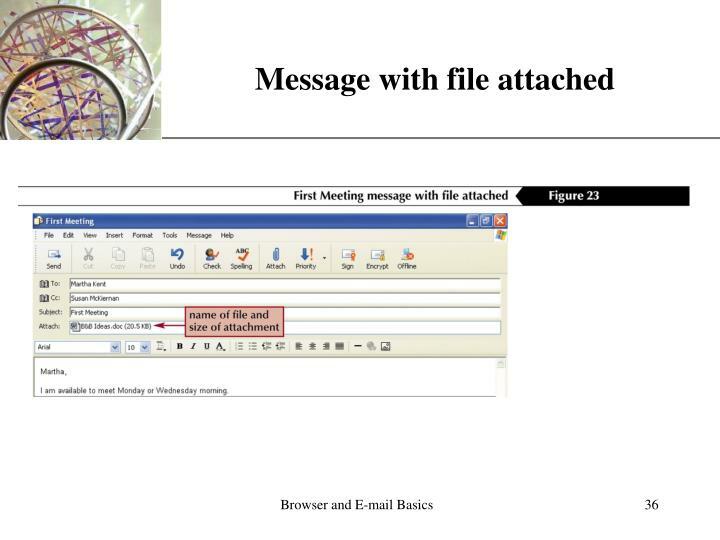 Browse for and select the file you wish to attach to the message. 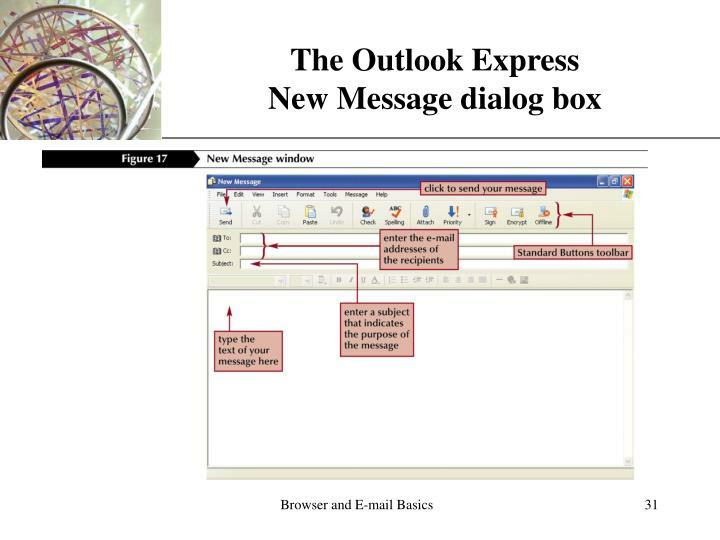 After selecting the file, complete your message and click the Send button. 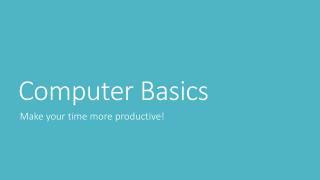 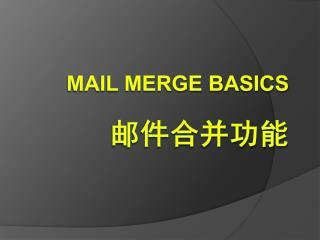 Mail Merge Basics 邮 件合并功 能 -. 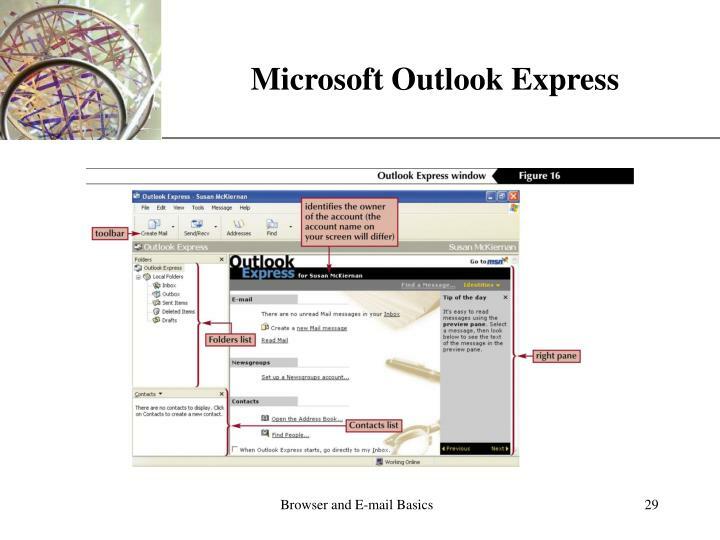 此功 能允许一个文档模板从一个数据源中提取关键字段，替换模板中的内容，生成多个文 档。. 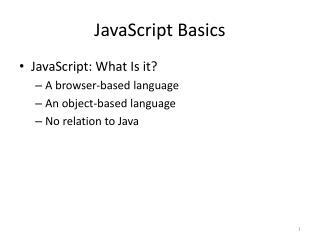 “心中有数”. 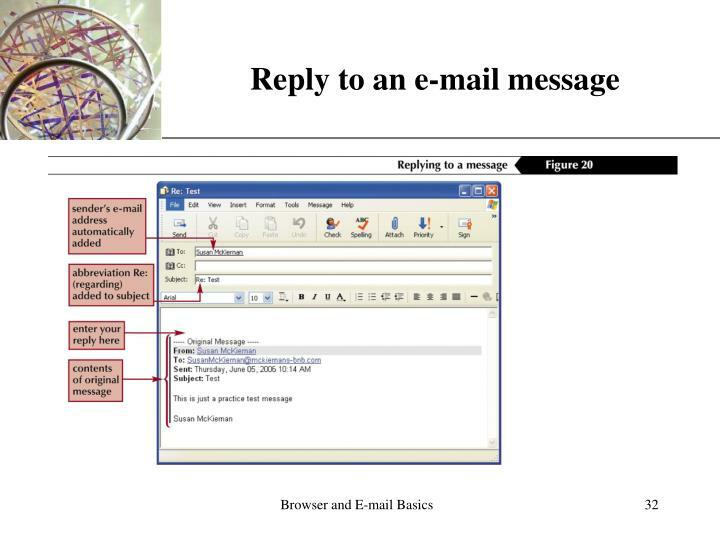 准备文档模板. 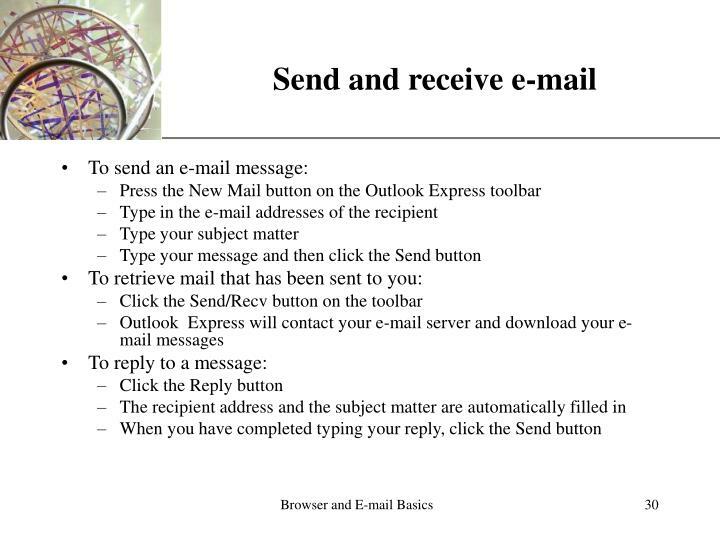 准备数据源文件. 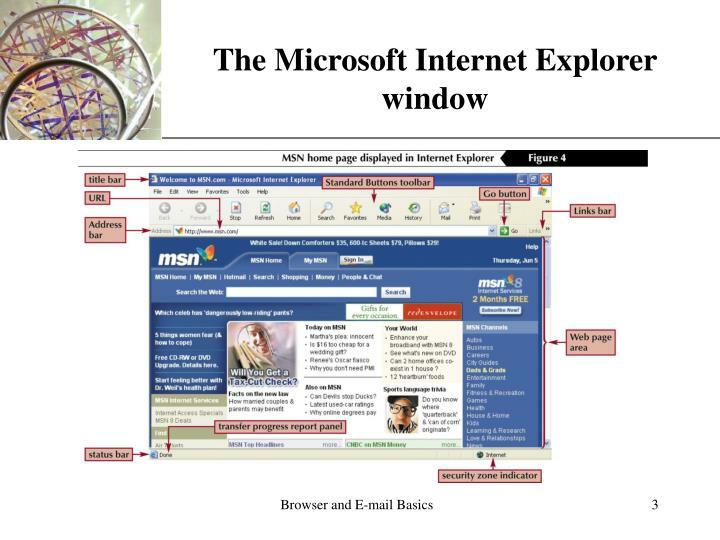 excel.